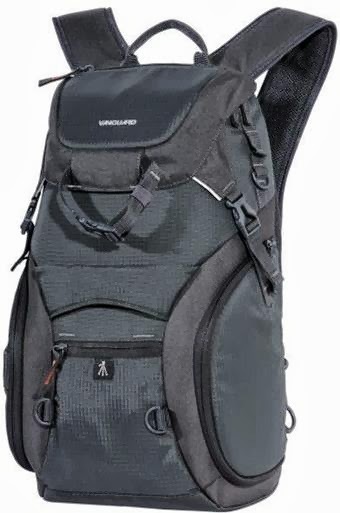 The Vanguard Adaptor 46 Daypack is a versatile camera daypack that's uniquely designed to be everything you need and more. Whether you shoot right or left handed, the Adaptor delivers with quick-access zippered gear openings on both left and right sides so you can get to shooting in a matter of seconds. It is also weatherproof, with a roomy, customisable interior and thick padding. It is easy to convert from a backpack to a sling bag by repositioning one of the shoulder straps and neatly stowing the other in its pocket. 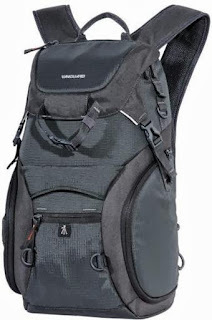 It also features a zippered and buckled top compartment for additional gear or other supplies. Additional features include a tripod holder and zippered pockets for small accessories and lens caps. - Holds a laptop up to 13"
Italian canvas prints and Italian canvas art for sale. Choose your favourite Italian canvas prints from thousands of available designs.